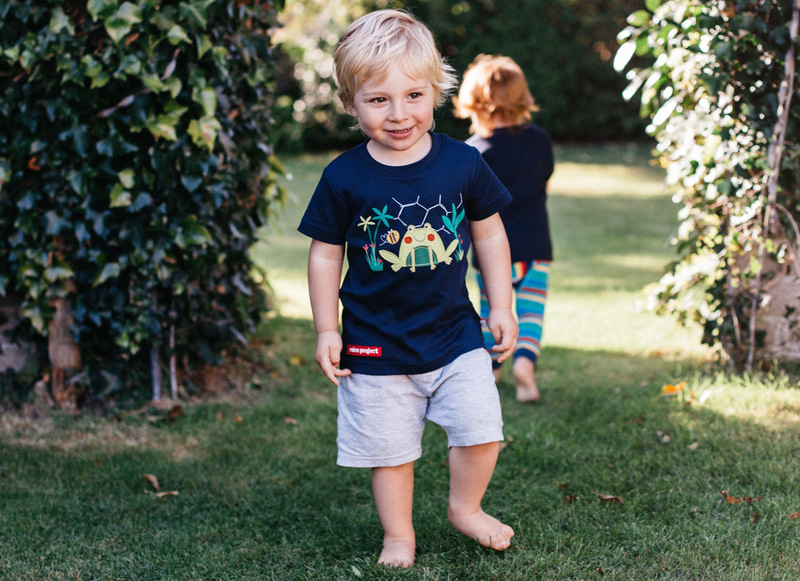 We are very excited to share with you our exclusive to Eden Frugi t-shirt! The design was of course inspired by our Biomes and some of our favourite wildlife. 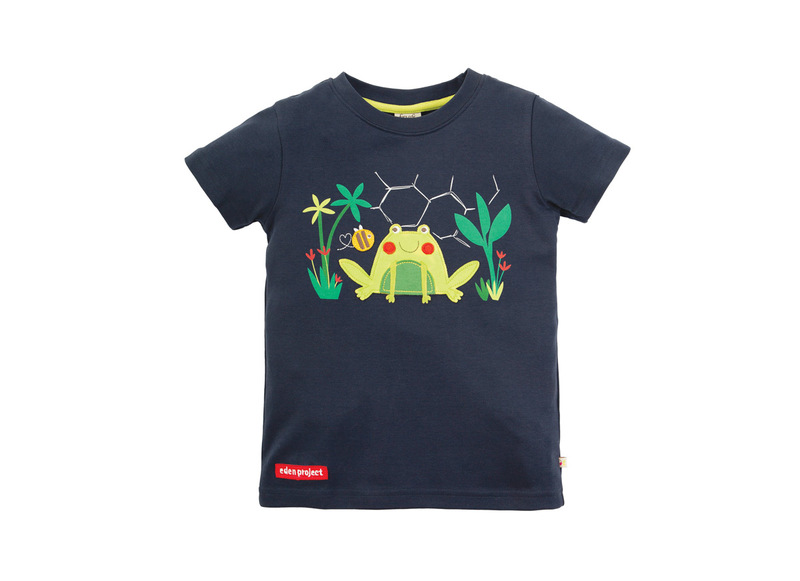 The frog and the bee are applique and the Biomes and plants are printed. 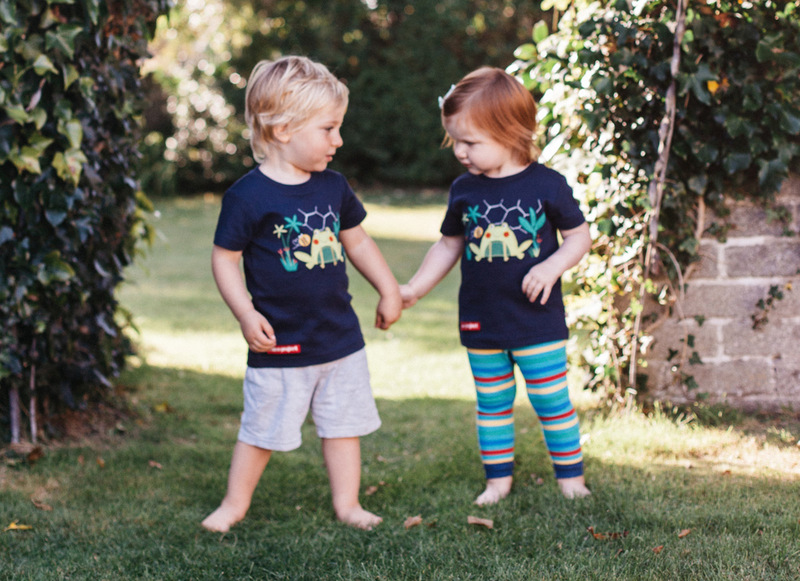 Made from super soft organic cotton and available from 0-3 months to 7-8 years this is the perfect gift for your little adventurers! 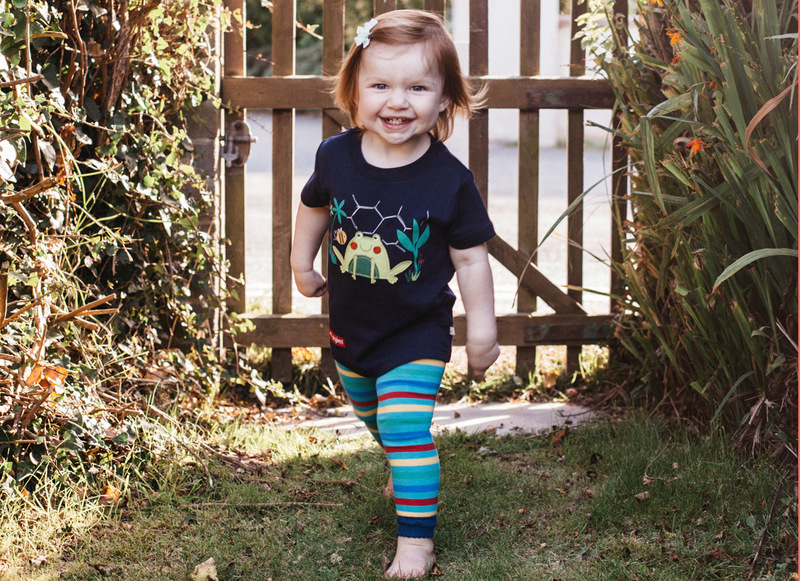 The baby sizes have poppers on the side of the neck to help make dressing and changing times that little bit easier.